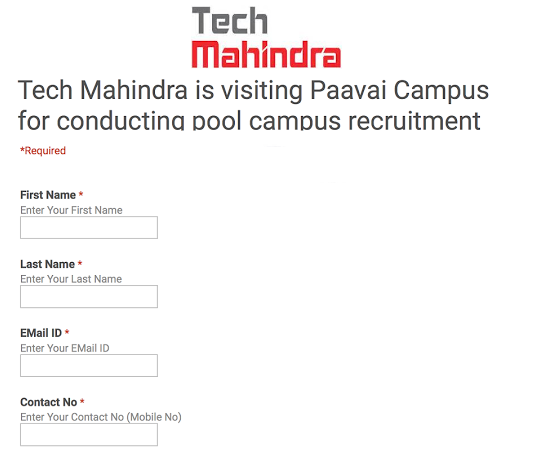 Are you searching for TECH MAHINDRA company jobs? They have recently announced huge recruitment for freshers. Now check it beoow. Tech Mahindra is a USD 3.9 billion IT services company with headquarters in Pune,India. Tech Mahindra, on 25 June 2013, announced the completion of a merger with Mahindra Satyam.